PRANA CONSULT is a respected world-wide operating full-service and entrepreneurial parking consultancy, focusing on sustainable and viable on-and off-street parking solutions, having added value to people’s mobility demand, to urban vitality, to real estate property investment and to operational management. For general consulting engineering up to specialist parking related consulting in areas such as Expert Witness, Parking Management Systems, Best Value Reviews, Research and Feasibility Studies, you will find PRANA CONSULT at your side as a reliable partner. 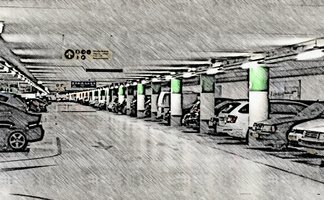 PRANA CONSULT: dedicated parking solutions serving the best first and last consumer contact at one’s destination, world-wide…..!